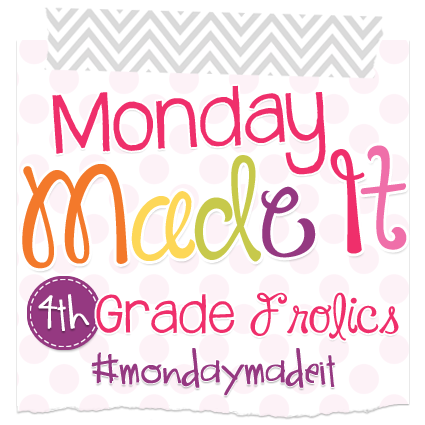 I love Zulily and order from there all the time (even though I'm not a mom). 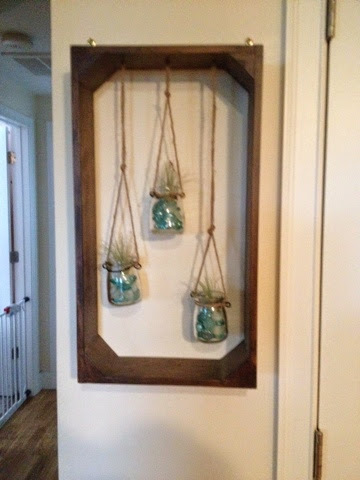 I saw these adorable glass jars mounted on wood and thought of all the decorating possibilities. I finally got them and had to figure out what I wanted to do with them now that I actually had them. This first one was a no brainer...I have two cats. I love plants, but cats and plants do not go well...at all. I bought some air-plants on jane.com a while back but my cats kept knocking them over. Problem solved...put them up high out of their reach! I love the way it turned out! I also bought this container and wasn't so sure what to do with it. I have more plants, but I thought it might look silly to have so many plants up high. 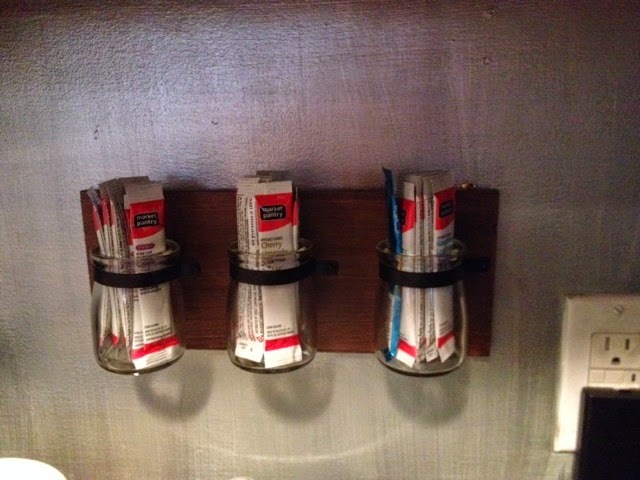 I decided to hang it in the kitchen to store drink mixes. Made it #2 is for the classroom. Every summer I say to myself that I am going to be organized and discover a system that works for missing homework. 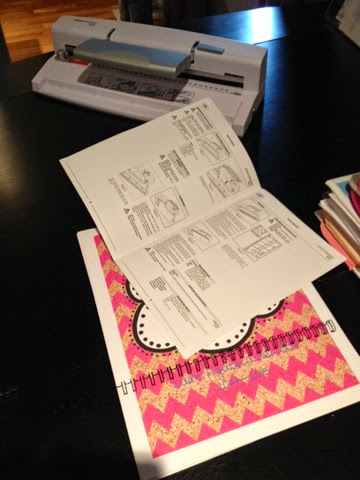 I decided to take some pages that I made for some coworker gifts and create a homework notebook of sorts...I should add that I got a new binding machine and was pretty psyched to use it! I started out by printing all the pages I wanted in the book. I decided on gradebook sheets for homework, a missing homework log, checklists, and parent contact forms. 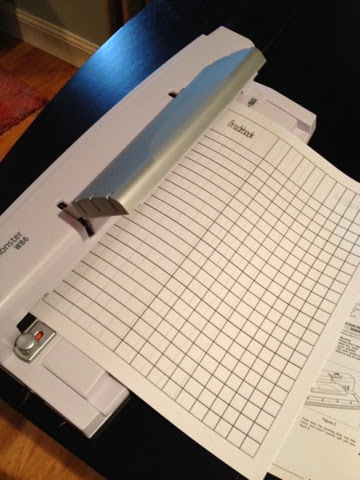 Then I had to read the directions :) We have a binding machine at school and I thought it would be pretty similar. Then I began punching the pages. 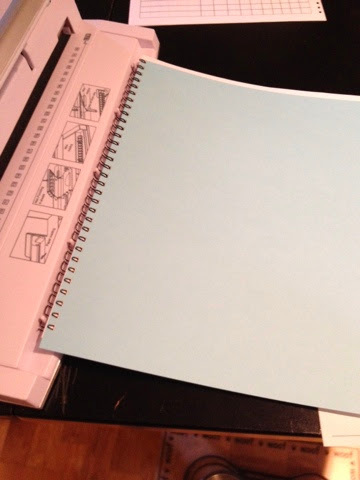 The machine can only punch 6 pages at a time. 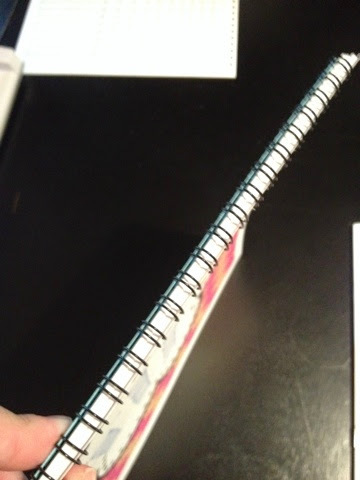 Once all my pages were punched I lined them up and got out my binding strip. 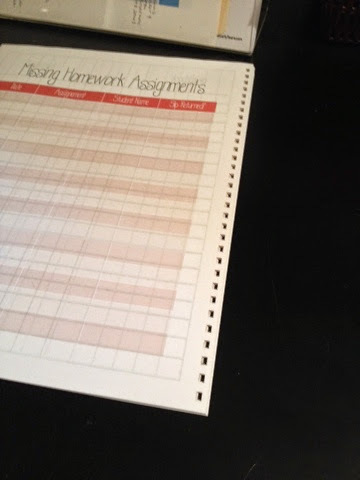 I placed all my papers on the binding strip according to the directions. Then I placed it in the machine and bound it. I love the way it turned out! I'm hoping this will help keep me on track with the missing homework this year. 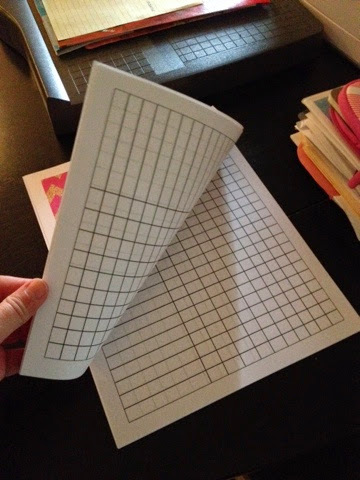 This would be a great resource for my students to use during their homework time. Could you share those pages? I have a soon to be third grader right here at home to try games out on. We were giggling so hard as the game sped up that it was a FUN way to practice. In my classroom, my kids have a day of the week that they use the iPads for extra practice. This would be a fun addition to my apps.